Guides & Tourism - Business Insurance Associates Inc. There is no disputing the importance of tourism to the State of Alaska, and business owners across the state who benefit from the $ 2.42 billion in direct annual visitor spending. Roughly 40,000 Alaskans have jobs as a result, earning $ 1.3 billion in labor income. While the bulk of tourism activity takes place between June and August, it spans across the state from the southeast (Juneau, Sitka, Ketchikan, Haines, Skagway), to the southcentral (Anchorage, Kenai, Soldotna, Homer, Palmer, Wasilla, Talkeetna) and up through the interior (Denali Park, Fairbanks). The geographic diversity is matched by the diversity of those serving our state visitors, from tour bus operations to riverboat and hunting guides, to air and rail passenger transportation, and the benefits seep into all kinds of supporting industries like hospitality, restaurants, lodges, rental car agencies and more. For 23 years we’ve been working with tour companies, passenger transportation companies, fishing and hunting guides, lodge owners and others who serve the tourism and visitor industries. Our experienced staff is ready to partner with you to develop a comprehensive program designed to lower your total cost of risk and protect corporate assets. 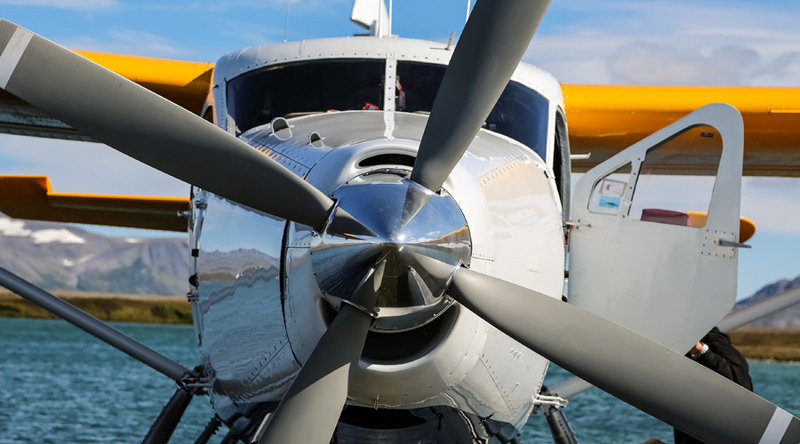 Every activity, whether booking a reservation, loading passengers into a boat, or flying them to a lake creates risk, and while the recreational and outdoor opportunities in Alaska are unmatched, so are the risks. It’s critical that business owners have a plan to manage risk, notably that involving other people who may entrust you to provide them with services and experiences. You’re an expert in your industry, you have every right to expect those working with you in professional capacity also be experts in your industry. Contact our office to learn more about how Business Insurance Associates can be a key asset in your business. There are effective ways to manage risk that will ultimately lower your total cost of risk and protect your business?